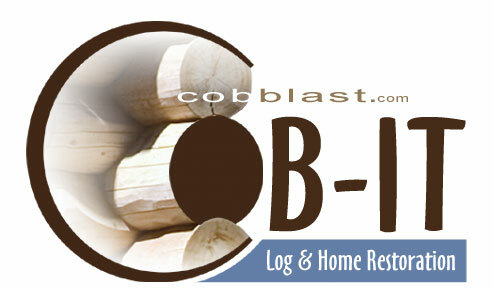 Your total restoration source for log and wood homes. 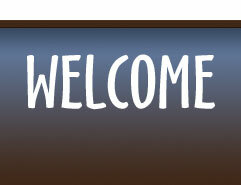 We are here to serve you with craftsman-quality cob blasting and superb customer service. At Cob-it you will find everything you need to maintain, restore, or initially prepare logs and wood siding for stain and other finishes. Give your home a make-over with Cobit!